This jam-packed, longer-than-usual podcast features discussion on the unusual distribution of Crouching Tiger Hidden Dragon 2 and Interstellar, the Myst TV show and Tetris movie, the Ghostbusters reboot, HBO Go being available to cordcutters, Captain America 3 now with Iron Man, and Warner's big plan for three Harry Potter spin-offs, three LEGO movies, ten(!) 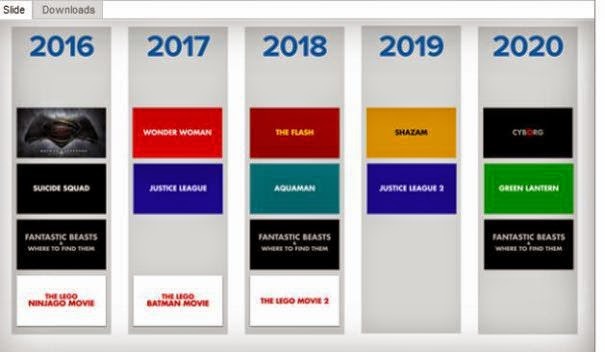 DC movies (in addition to Batman v Superman, there will be Suicide Squad, Wonder Woman, Justice League 1 and 2, The Flash, Aquaman, Shazam, Cyborg, and Green Lantern). Plus we do reviews of Gone Girl, Agent Carter, Agents of SHIELD, The Flash, and Gotham. Today's intro features the wine glass tunes of Dan Newbie. 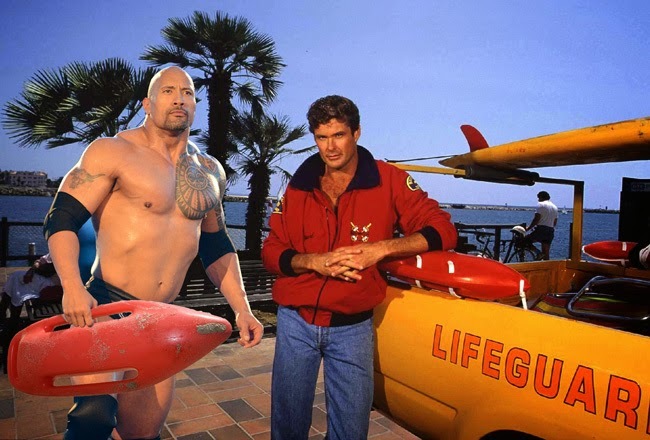 SHOW NOTES: Marvel One-Shots, the Suicide Squad, and the Infinity Gems. Next episode will be the last of the season, so send us some questions you may have for us!